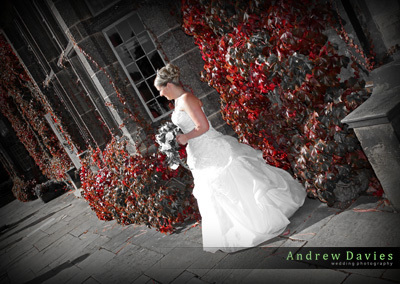 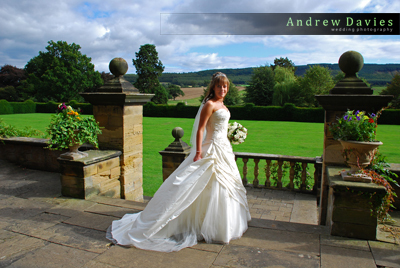 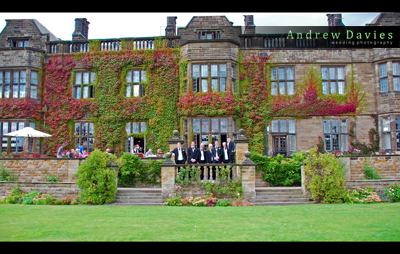 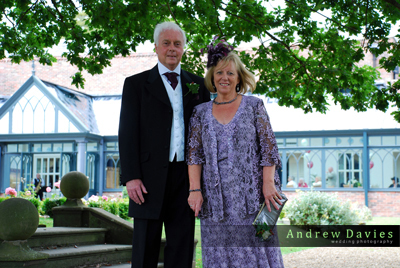 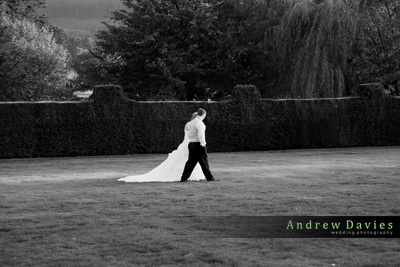 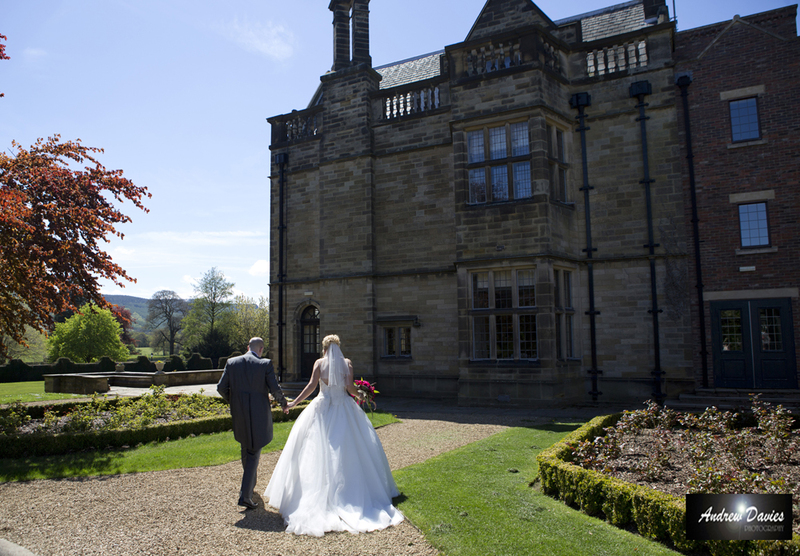 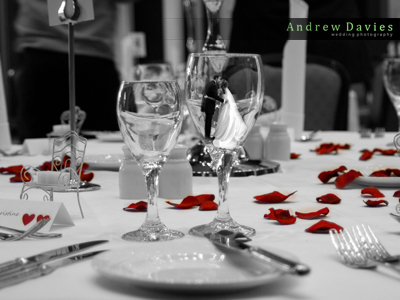 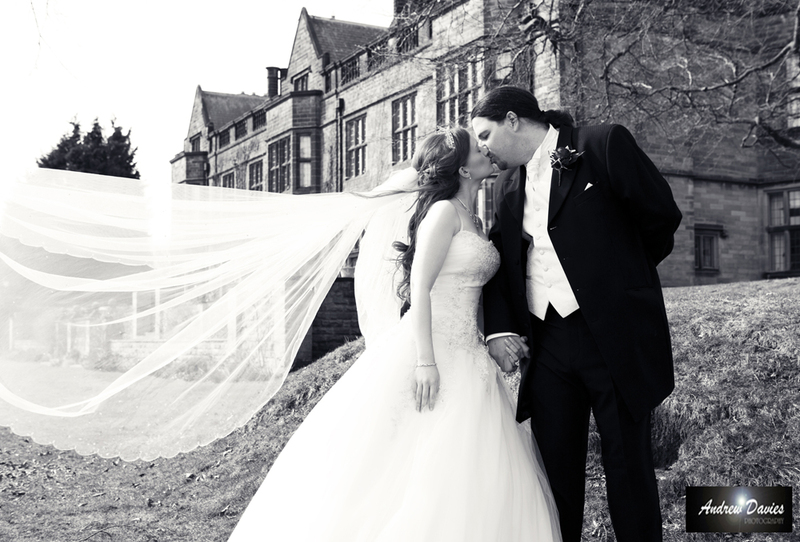 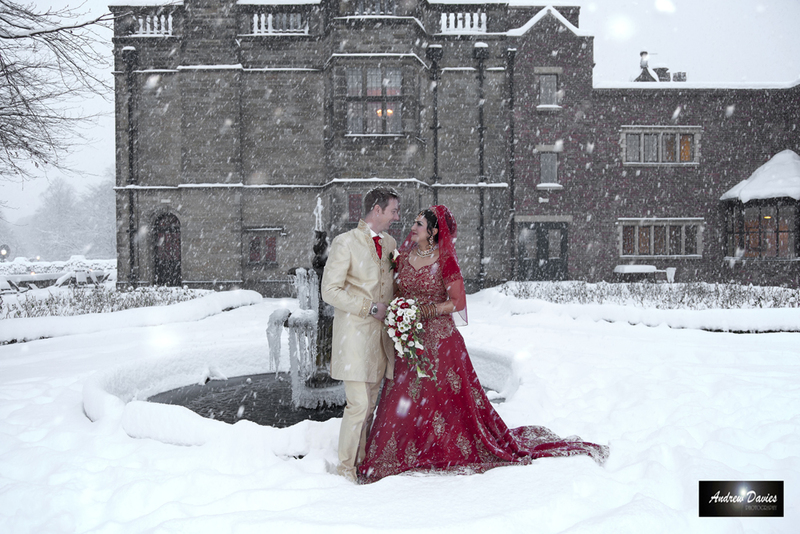 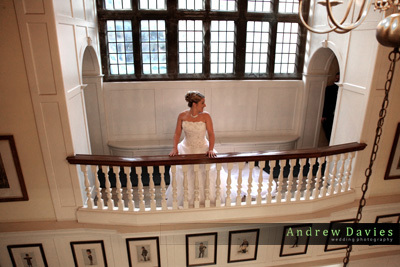 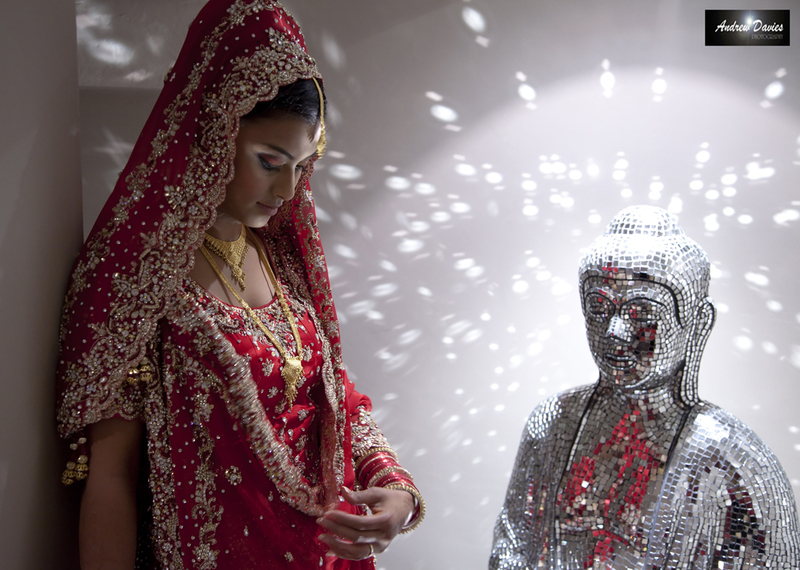 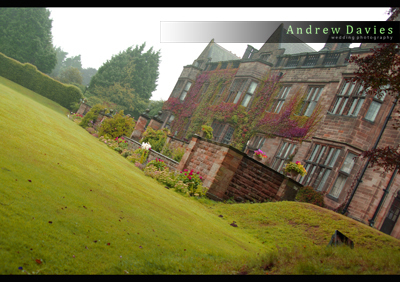 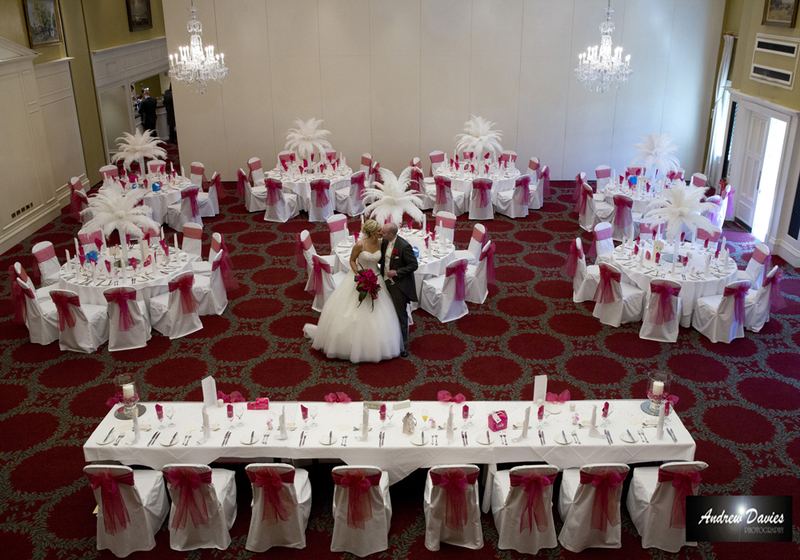 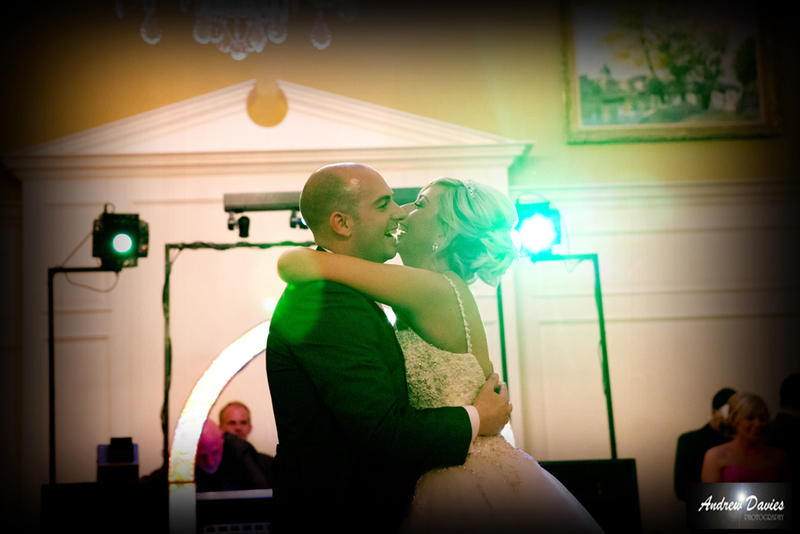 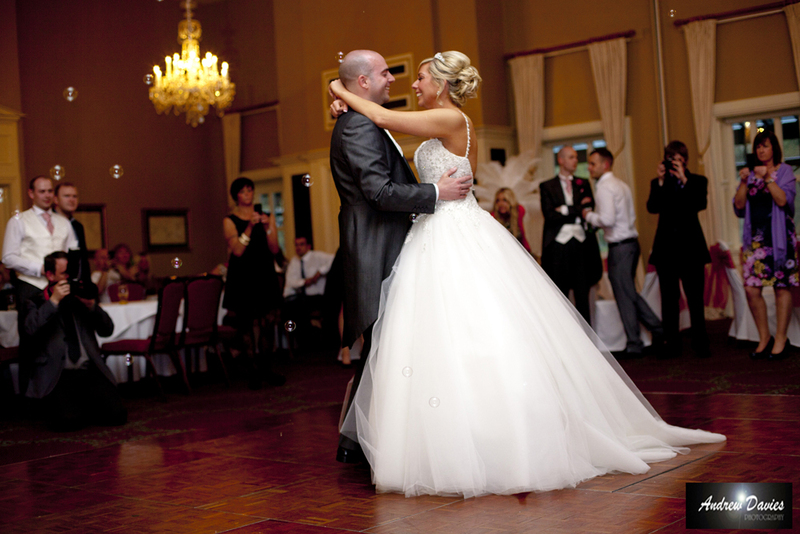 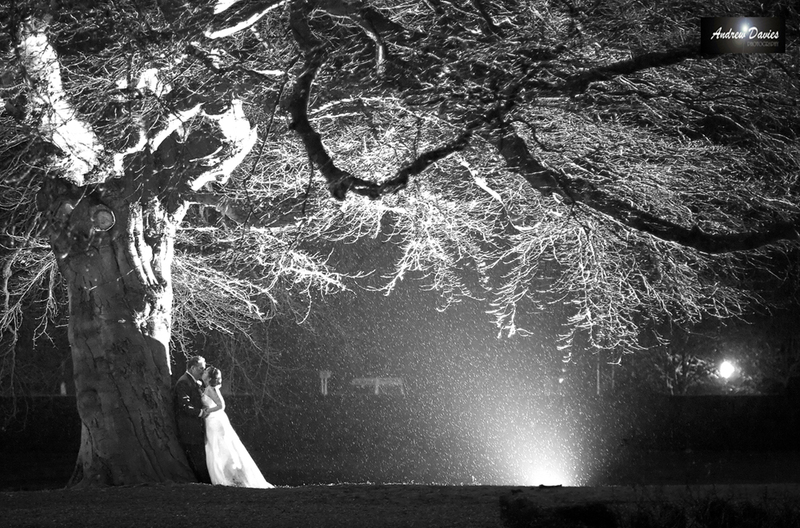 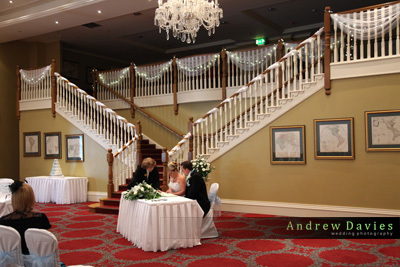 The following photos were taken by wedding photographer Andrew Davies at the actual venue. 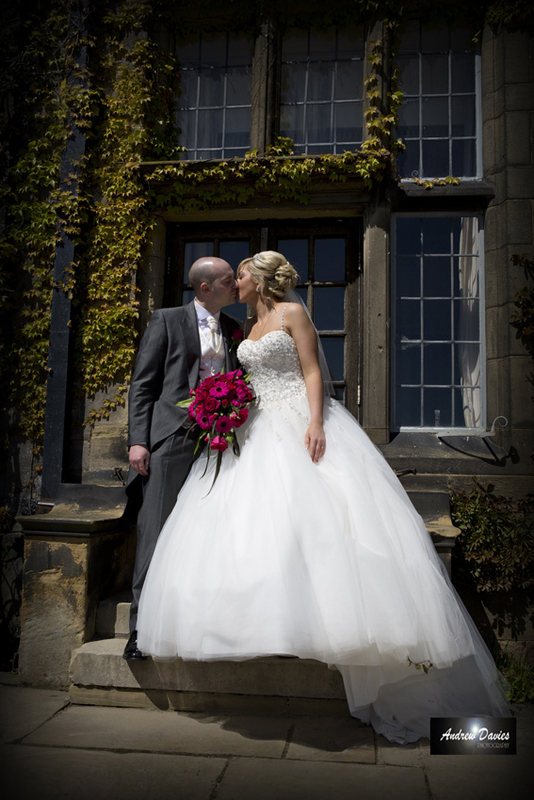 Macdonalds Gisborough Hall , situated in North Yorkshire close to our home town of middlesbrough is the location dream weddings are made of. 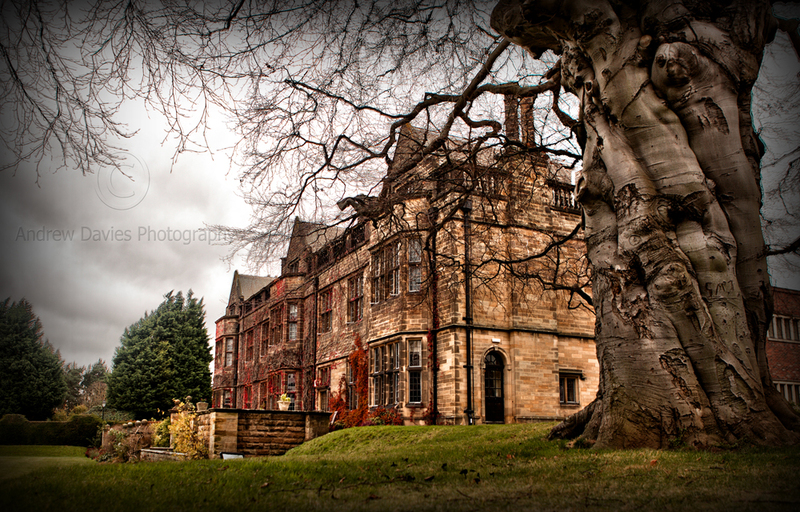 The Grade 2 listed Mansion House in Guisborough North Yorkshire , created by the Chaloner Family in around 1856 in a Jacobean Style. 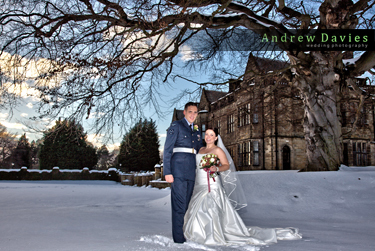 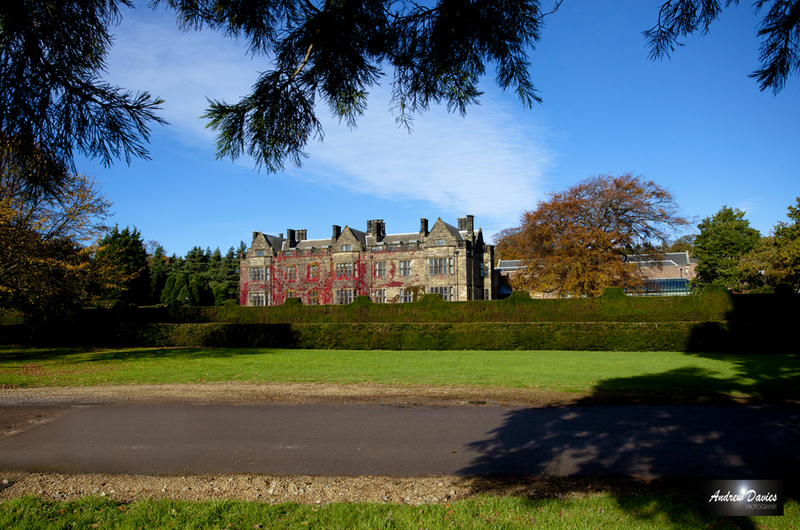 A long history including use by the Army in WWII and a nursing home and now a banqueting, hotel and wedding venue amongst the top in the region. 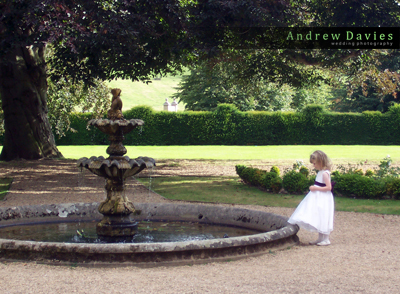 photographic opportunities both inside and out. 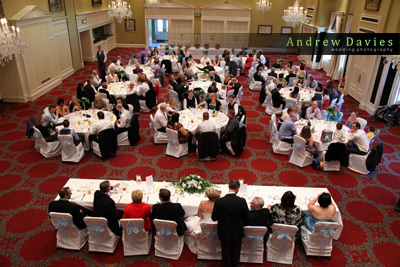 Along with the staff who are extremely professional and organised you could not ask for more. 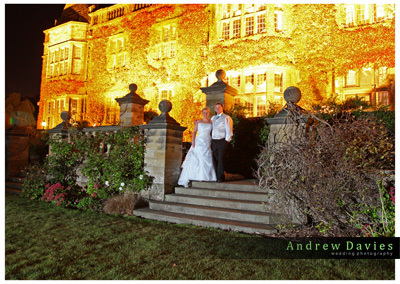 and even the odd night shot too !